The book Contains every point of law on agreement and Contract, offer and acceptance, Com.. 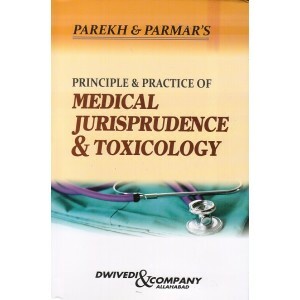 This book contains commentary on the Law of Postmortem in India. 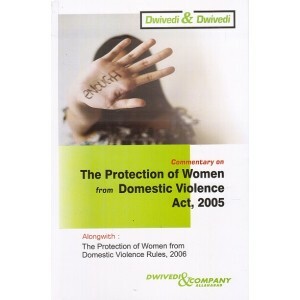 The following topics are briefly di..
Law of Defamation & Malicious Prosecution with LandMark Judgements of Supreme Court on ..
Dwivedi & Company has published the latest law which came into effect on 9-5-104 and it was publ..